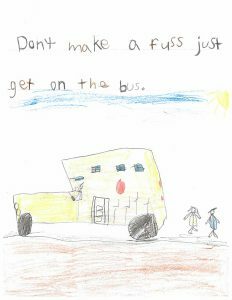 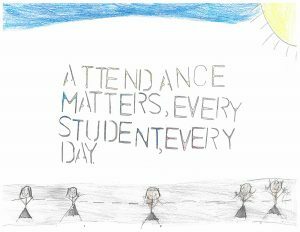 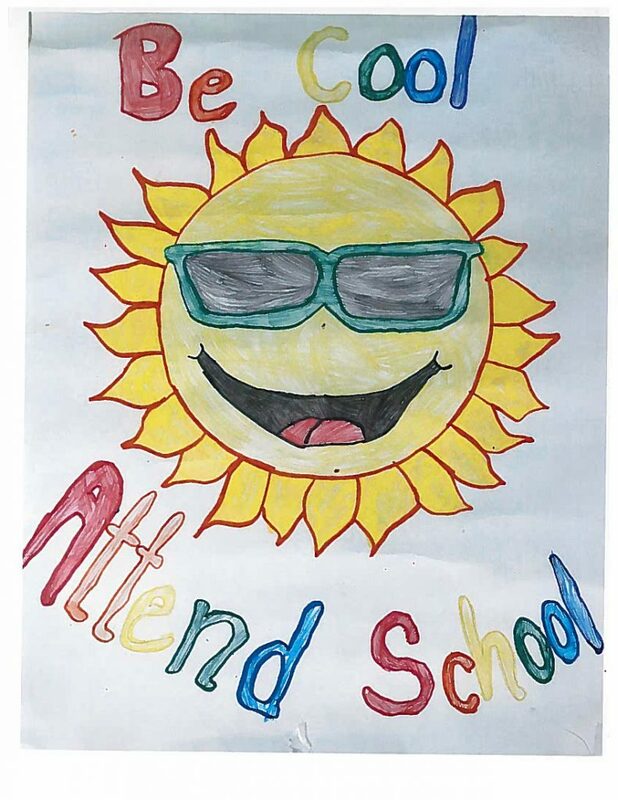 During Attendance Awareness Week some South Shore Elementary Schools held a poster contest to promote positive attendance. 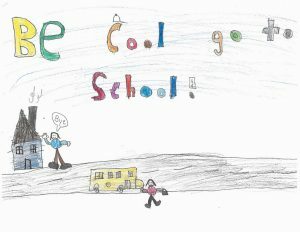 Many great artwork submissions came in and we’d like to thank all students that participated. 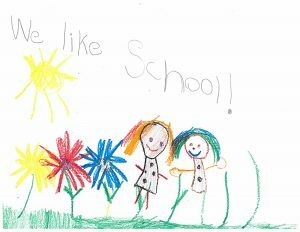 Abriana G was the winner from Chester District School; congratulations! 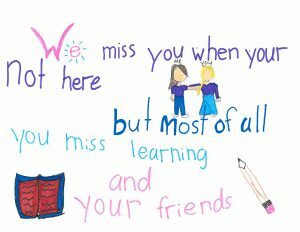 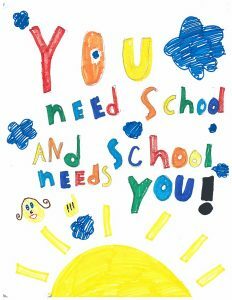 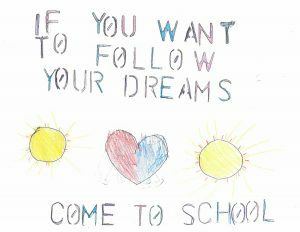 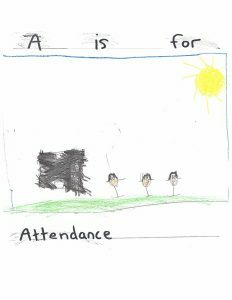 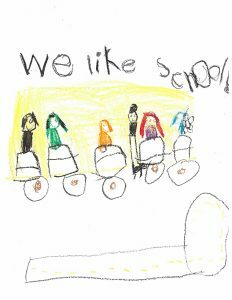 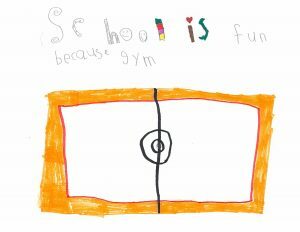 Also included is artwork from other students – all with great messages about attending school on time and regularly.